The report came shortly after CNN published footage that appeared to show a man exiting the Saudi consulate in Istanbul Oct. 2 wearing a fake beard and glasses, as well as the pants, shirt and jacket that Khashoggi was seen wearing when he entered the building earlier in the day. The man was also captured on video at The Blue Mosque, a historic mosque and tourist attraction in the city. The Saudi government has provided conflicting explanations for Khashoggi's killing. For more than two weeks, officials claimed to have no involvement in Khashoggi's disappearance. 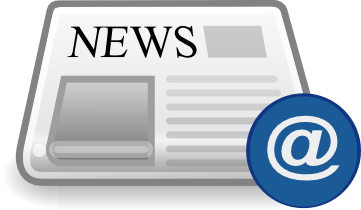 Over the weekend, state media reversed course, saying that Khashoggi was killed by accident in a fistfight involving a number of Saudi intelligence operatives. 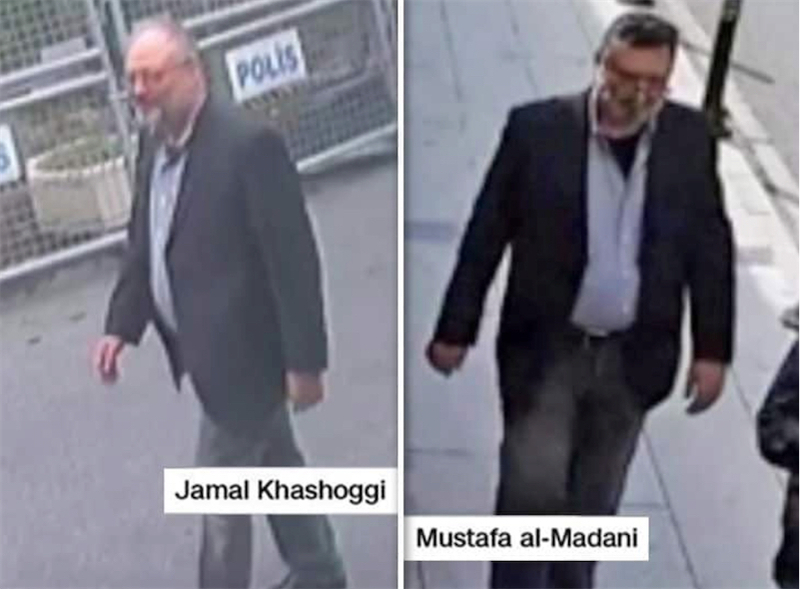 A Turkish official told CNN that the body double was used as a decoy, posing as the journalist to bolster the country's case that it was not involved in Khashoggi's killing.